As we aged, facial volume deminishes and our face starts to sag. Dermal fillers are a prominent choice for obtaining plump, younger looking smooth skin. In fact, it is the second most common aesthetic treatment performed in the United State in 2017. In Malaysia, dermal fillers treatment is gaining popularity at unpresidented pace. Yet are they risk-free? Just what are dermal fillers? 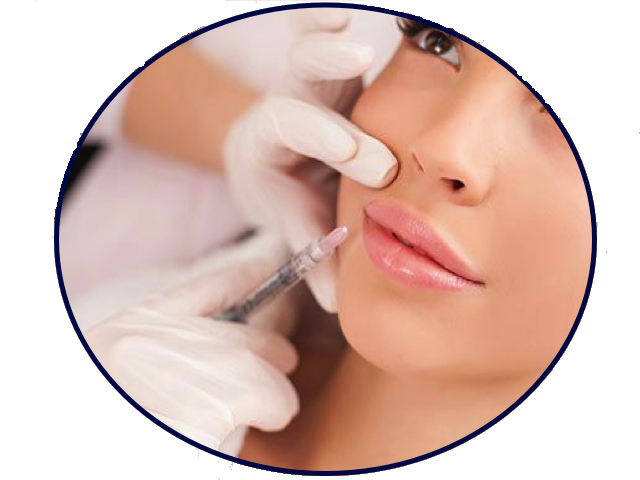 Dermal fillers are tiny shots of gel, commonly composed of hyaluronic acid. 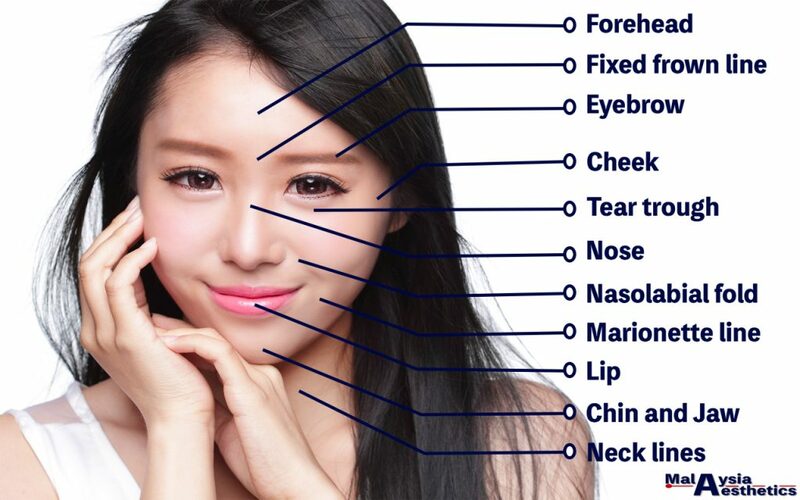 You could have dermal fillers treatment in various area of your face, for example, around the eye, cheeks, mouth as well as jawline, along with lip fillers. Dermal fillers primarily bring back lost volume to your face, to smoothen deep skin folds and wrinkles. Why is this required? Well, as we age our bodies stop creating collagen as well as elastin, both of which add to the our skin vibrant appearance. Specialists suggest that you begin shedding collagen after 25 year old. 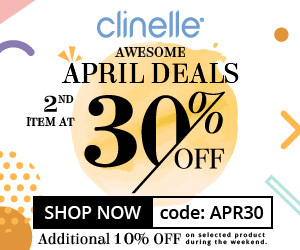 Your collagen and also elastin storage decrease about 2% annually. Fillers have actually been utilized for years to recover lost facial volume and to lift sagging skin. Which area on the face commonly treated with Dermal Fillers? What To Expect During Dermal Fillers Treatment? For how long do facial fillers last? Durability of dermal fillers depends on a multiple of factors. Firstly, different individual have different rate when it comes to degrading the dermal fillers. This is largely due to our diversity of lifestyle habits and genetic make-up. The type of Hyaluronic acids used also play an important role. Generally, Hyaluronic acid dermal fillers could last between 6-18months. Do facial fillers have side effects? Although a simple and straight forward procedure, dermal fillers treatment are not totally risk free. Short term adverse effects may include swelling, bruising, soreness and redness around the injection site. It is common to experience a bit of pain after the treatment. Newer generation of dermal fillers often pre-added local anaesthetic agent to reduce the discomfort during and after the treatment. However these effects usually subside within couple of days. 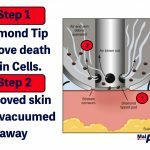 Serious complications from dermal are extremely rare but one should always be vary. If you feel something is not right after the treatment, always contact your doctor immediately. Are there different kinds of dermal fillers? As mentioned above, one of the most commonly used dermal filllers is hyaluronic acid dermal fillers. Hyaluronic acid is a natural occuring substance in our body and can be found in abundance in out joints, skin and eyeballs. Hyaluronic acid unique property is that it could hold in water up to 1000x its weight. Because of this uniqueness, hyaluronic acid dermal fillers are also used to rehydrate dry skin and improve fine wrinkles. 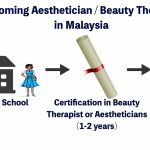 ‘ Poly-Caprolactone (PCl) or Ellanse ® is another commonly used dermal fillers in Malaysia. PCI or Ellanse ® in Malaysia, is commonly known as collagen stimulant or biostimulator. Beside just filling, Ellanse ® dermal fillers also stimulate the production of collagen, giving a more longer term result. However, this type of fillers should only be used by seasoned medical aesthetic practitioner. Often, people are confused between botulinum toxins and dermal fillers. They are completely different compound with different mode of action and indication. Botox helps to relax facial muscles and aims to smoothen dynamic wrinkles while dermal fillers fills the deminished volume on the skin to give a more youthful appearance. 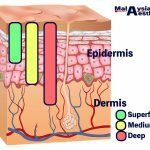 What is the Price of Dermal Fillers in Malaysia? Another commongly ask question is, how much does dermal fillers cost? Well, the cost of dermal fillers depends on the type of dermal fillers used, the brand, and the volume used. 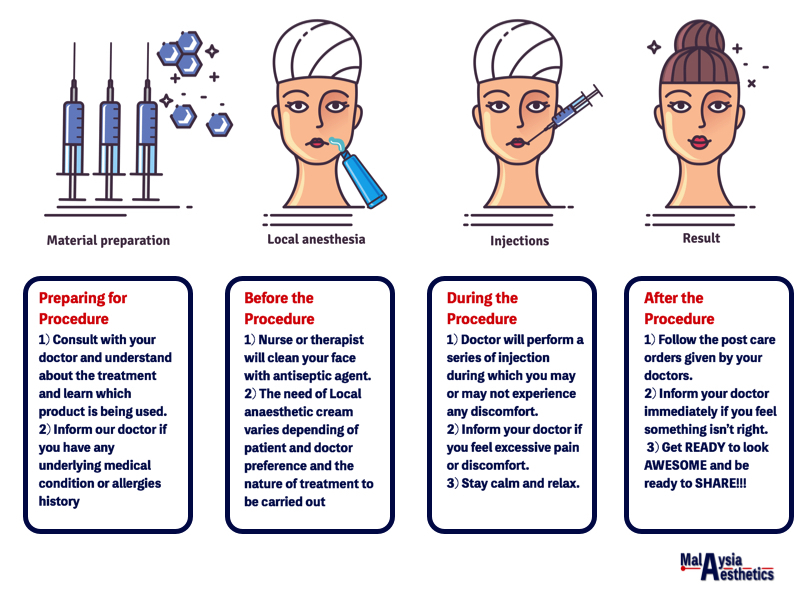 The price of dermal fillers in Malaysia is estimated between RM1200-RM2800 for Hyaluronic acid filler / ML and RM2800-RM4800 for biostimulator dermal fillers. You might notice the big range in terms of market price. This is because a more branded dermal fillers such as Juvederm, Restylane, Teoxane, or Balatero fillers will tend to cost more than their korean counterparts. Another important factor that contribute to the price of dermal fillers is doctor’s experience and skill. Although not absolute and subjective, in general, doctors who are more skillful and experienced tend to charge slightly higher. Where can you get dermal fillers? 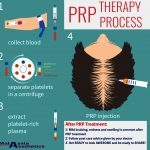 The very first point you have to understand, is never ever get any injectable treatment done at a beauty center or beauty salon. 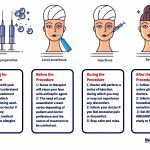 For some strainge reason, right here in the Malaysia, people appear quite linient when it comes to letting beauticians injecting into our face (inclide botox / botulinum toxin). In Europe and America one need to be a certified physician in order to execute this treatment. As our face has lots of delicate tissue, for instance, nerves and blood vessels. 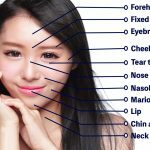 A doctor, such as a medical aesthetic physician, dermatologist or a plastic surgeon has to be well verse with the facial anatomy before offering this kinds of treatments. Severe complications, such as infection, nerve and blood vessels injury as well as skin necrosis (skin dying) are more likely to occur if treatment is done by inexperienced therapist. 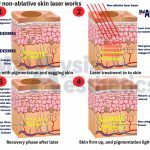 For this reason, it is vital that you should only go to a certified doctor in a certified medical aesthetic clinic to perform this treatment. This documents contains discussion of agents that are not indicated by the U.S. Food and Drug Administration. 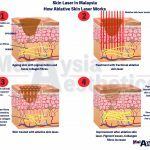 MalaysiaAesthetic.com, Allergan Inc, Merz Aesthetic, Sinclair Pharma and Galderma do not recommend the use of any agent outside of the labelled indication. 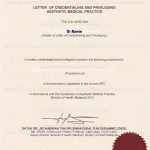 The opinion expressed in this document are those of the contributors and do not necessarily represent the general concensus of The Medical Aesthetic Society, Allergan Inc, Sinclair Pharma, Galderma and Merz Aesthetic. Please refer to the official prescribing information for each product for discussion of approved indications, contraindications and warnings.